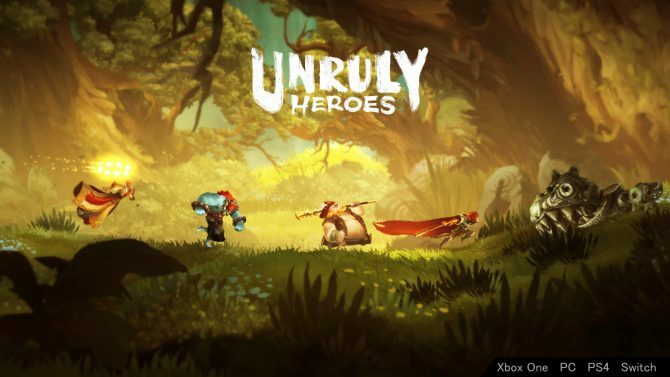 Today, during Microsoft’s Gamescom Conference, the company celebrated the ID@Xbox program’s fourth anniversary by releasing a new sizzle reel trailer showcasing a ton of upcoming indie titles. 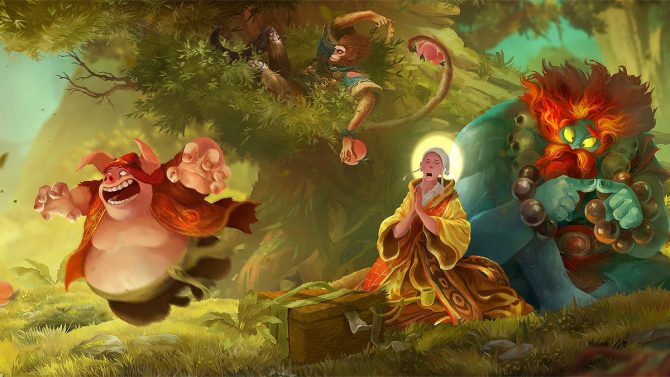 This trailer proves to be a nice mix between well known and more obscure independent games. 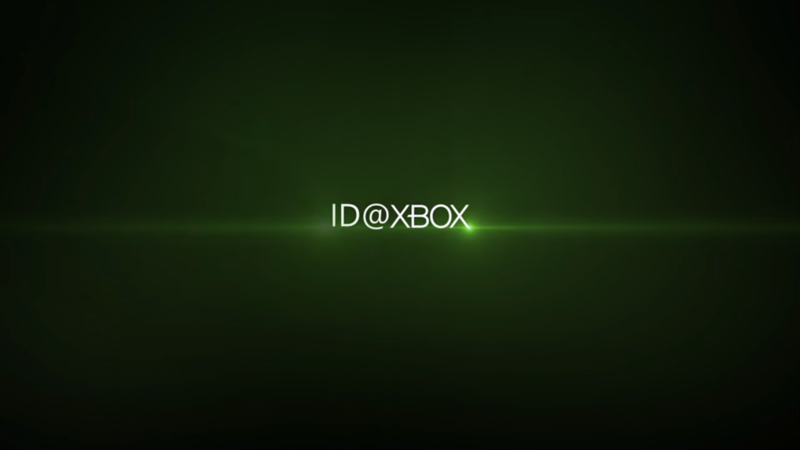 It was also revealed that over 1 Billion hours have been played of ID@Xbox games in the past year. 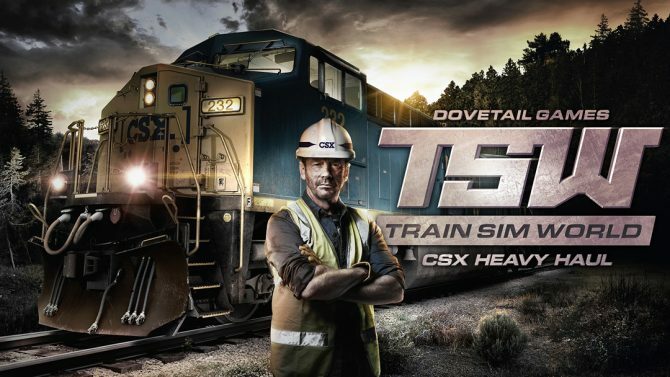 The ID@Xbox game train also doesn’t seem to be stopping anytime soon, as over 2500 studios have Xbox One development kits, and they are working on over 1500 different games at the time of this conference. Many of the aforementioned titles will be playable at Microsoft’s booth at Gamescom this year. You can check out the trailer below. All of the aforementioned titles will be coming to Xbox One first over the next year. 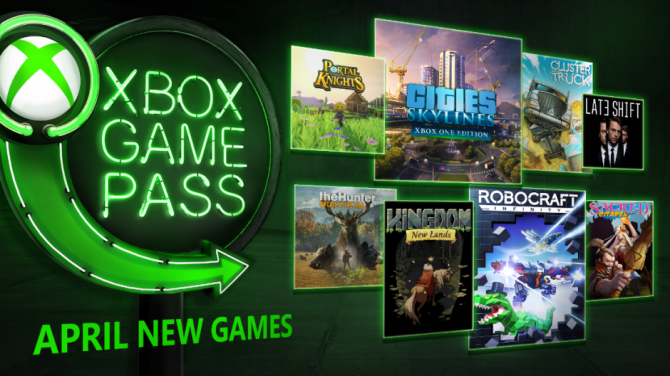 Xbox Game Pass will introduce eight new titles in April, including Cities: Skylines, Portal Knights, and the newly released Robocraft Infinity.